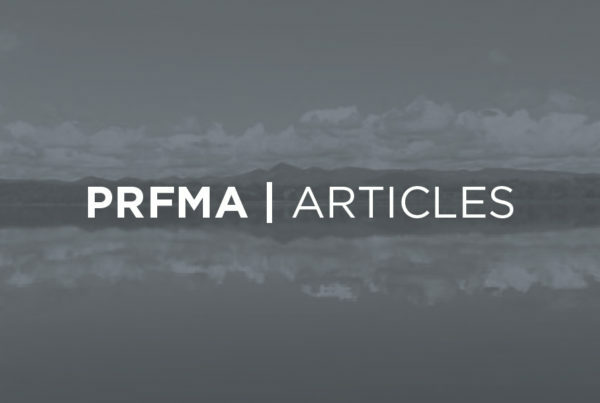 The PRFMA is a not for profit Association. 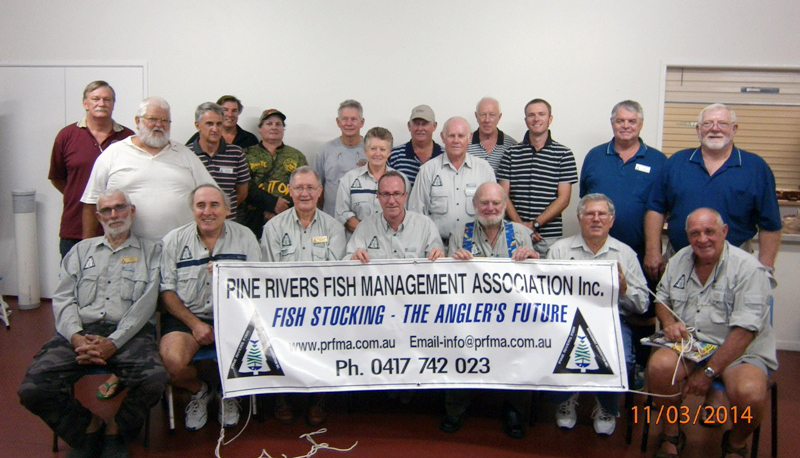 The PRFMA has purchased and released in excess of 2,700,000 native fish fingerlings into Lake Samsonvale and since 2007 over 426,000 fingerlings into Lake Kurwongbah. Applications for the 2018/19 Season (01/09/18 to 31/08/19) are now CLOSED. Applications for the 2019/20 Season (01/09/19 to 31/08/20) will be accepted from 15/08/2019. View our most common fish and check out the angling hints for each of the well-known species. Includes Australian Bass, Golden Perch and many more. View our fish stocking programs at Lake Samsonvale and Lake Kurwongbah. Also view the stocking history dating back to 1990! Our articles are regularly updated with new videos and articles around the basics of fresh water, boat and land-based fishing. 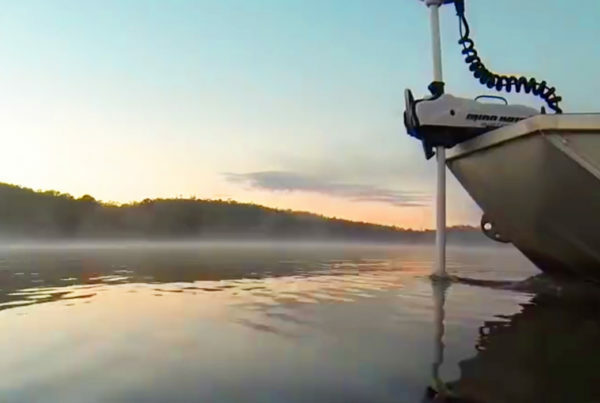 A look at Bass Fishing on North Pine Dam. Music: The Adventure (Instrumental) - Angels & Airwaves Note: No Copyright Infringement Intended.